Every product has a story, but how do you make sure that images are translating the stories correctly? With the growth of digital marketplaces, it gets increasingly difficult for brands to distinguish themselves from other competitors. More and more brands are choosing to do product shoots in-house, taking advantage of the easy accessibility to basic photography equipment such as smartphones. But how well have they designed their product photography process? Every images tell a story, but its also up to you as an owner who decides what kind of story you want to convey. E-Commerce store owners are often conflicted between choosing a stylized shoot or an efficient product shoot. Whichever it is, you need to look at what’s your brand’s message and the type of products you are shooting. An artistic approach would be good for fashion e-commerce where stylized shoot gives your apparels a distinctive colour and image. It all comes down to shooting with the right models, photographers and prop set-ups. For many stand-alone fashion brands, a stylized shoot is crucial in projecting the kind of image the brand wants to achieve and set themselves apart from their competitors. For example, Love, Bonito mainly uses local models in order to strike a sense of familiarity with young female Singaporeans. A compatible model not only adds his/her own individual flair to your apparels, but also resonate strongly with your customers if done right. On the other hand, if you are an e-commerce store that produces daily items such as electronics, home ware or stationary, clarity of images would be more important instead. Product-specific images not only help, but convince your online customers to buy your products. After all, they are already disadvantaged from not being able to touch nor feel your products in real life. Therefore, to achieve clarity, shooting on a white background would be your best bet. 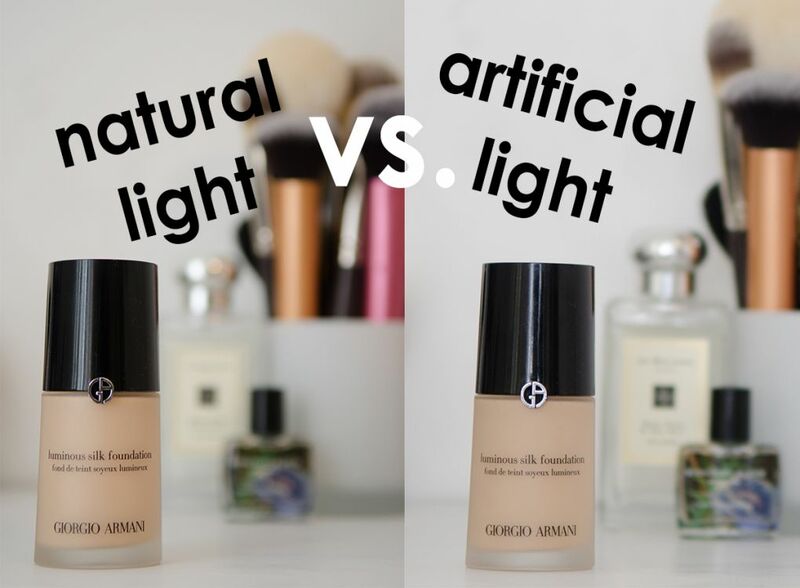 When it comes to lighting, there is no right or wrong. You simply have to find what’s the best for the job at hand. At the end of the day, it really depends on the overall feeling you want to bring out from your images. Natural lighting feels more familiar and approachable, whereas artificial lighting emphasizes on certain texture or colours. Both pre and post production processes can be altered according to the type of product images you want to achieve. Always approach a shoot with the brand in mind, then the design, then the message. For simple comparison, apparel shoots are easily conceptualized with outdoor settings simply because we have different clothes to wear for different occasions. With that in mind, you start to design your props, sets, models and photographers. This is a standard ‘shoot-to-edit’ process that needs significant effort to edit images in the post-production stage. On the flip side, it might be a good idea to streamline post-product process when you are shooting daily items. To ‘edit-to-shoot’, it means to have pre-adjusted lighting and background settings so that you will be able to snap images consistently for hours.